Grunge fashion is still pretty big, and a lot of stores are continuing to bring out some pretty awesome merchandise for it. As a child of the 90's I am definitely not complaining! It's a great, casual style...which makes it perfect for back to school looks! Especially those long lectures in college. Nothing is worse than a 3 hr lecture in an uncomfortable outfit. So to get you started on your Fall wardrobe, here are some grunge outfit ideas and items I recommend checking out in stores. (Psst) For those of you out of school, the grunge style is great for festivals, lounging around, BBQs, or a casual movie night out with the girls. I personally love this style because you can pull it off at a range of ages. Talking about the 90's...have you guys seen the 'Fancy' Iggy music video that's inspired from the movie Clueless? I'm not a fan of rap but I looove the video. The only problem is the cell phones in the vid need to be GIGANTIC. Anyone with me? 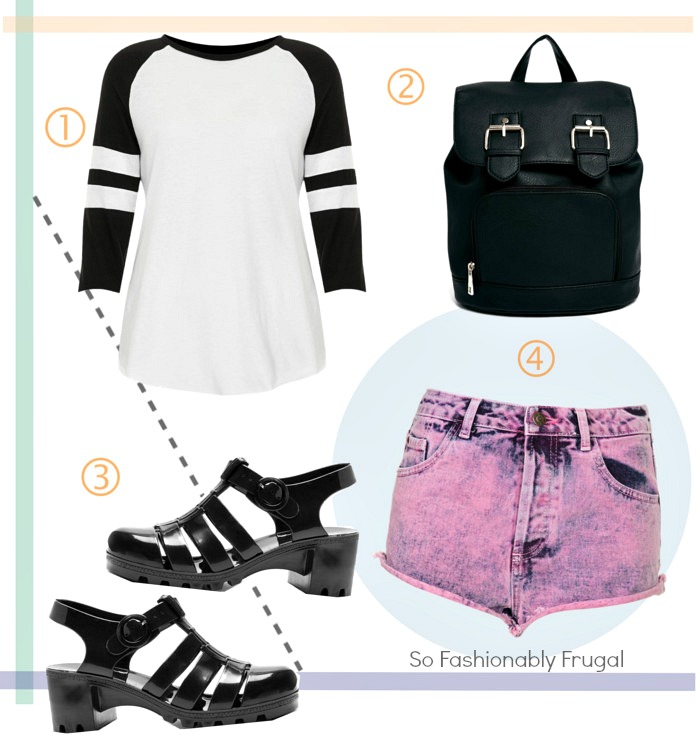 What's your favorite grunge item to shop for? Have a great weekend! !